The official reveal (CGI) trailer is now live. Activision also confirmed the leaked September 8th release date. You may already pre-order here and in doing so, secure a spot in the upcoming beta. The official FAQ clarifies there’ll be an open beta, though. There’ll be a gameplay premiere live streamed on May 18. Destiny was the biggest launch of a new console video game franchise ever. Along with our incredibly talented partners at Bungie, we are focusing on making Destiny 2 even better, with state of the art first person action, an awesome new story, great characters, and thoughtful innovations that make the game more accessible to all different kinds of players. We’re also bringing Destiny 2 to the PC platform for the first time. Destiny 2 will make an already great game franchise better than ever. The past three years have been incredibly inspiring and rewarding for Bungie. To know that millions of players around the world have forged lasting Destiny memories and even made it their hobby is truly humbling and we can’t wait to continue the journey. We are looking forward to sharing a fresh, inviting story, and with the upcoming Destiny 2 Beta slated for this summer, we are eager to get feedback from millions of players around the world who will get a glimpse of the new adventures that will unfold for all of us. Together, with our partners at Activision, we are thrilled to get Destiny 2 in the hands of players in September. 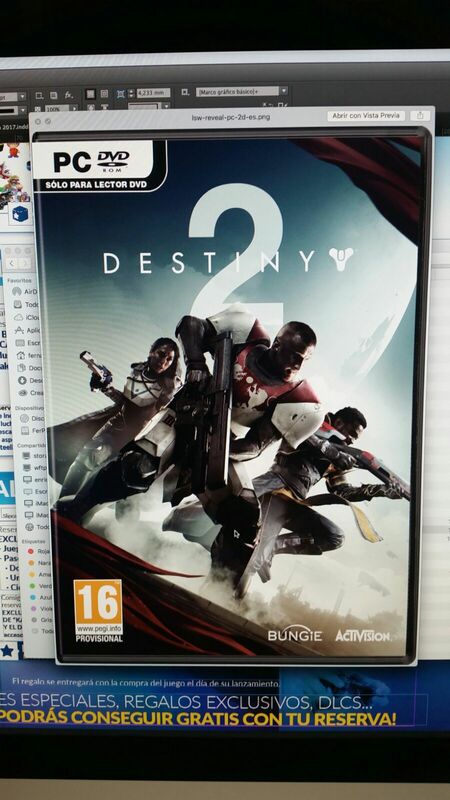 A fresh Destiny 2 leak just appeared on Reddit, courtesy of Spanish fan site UniversoDestiny who got it from a Spanish retailer. There’s a lot of stuff in this Destiny 2 leak, including a brief description of the game and the content of the Collector’s and Limited Edition. 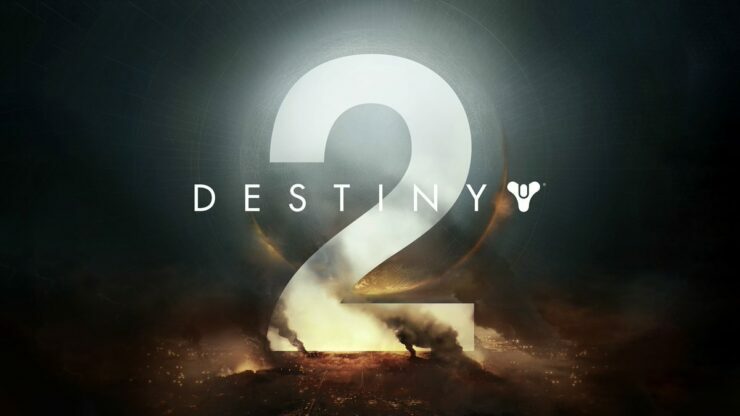 Finally, the box art below definitively confirms that Destiny 2 will launch on PC, too. Later today, Bungie will reveal the full Destiny 2 reveal trailer at 10AM PST.